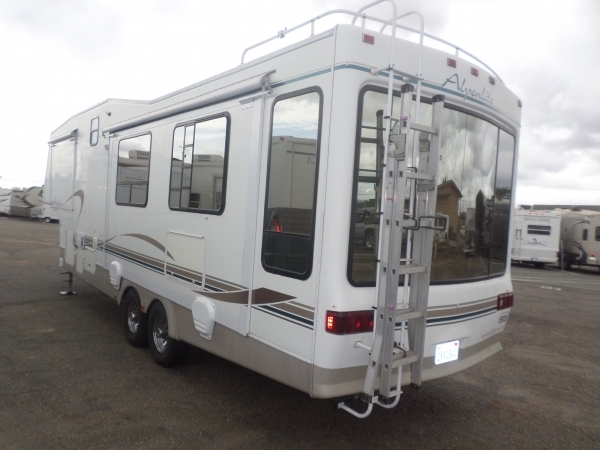 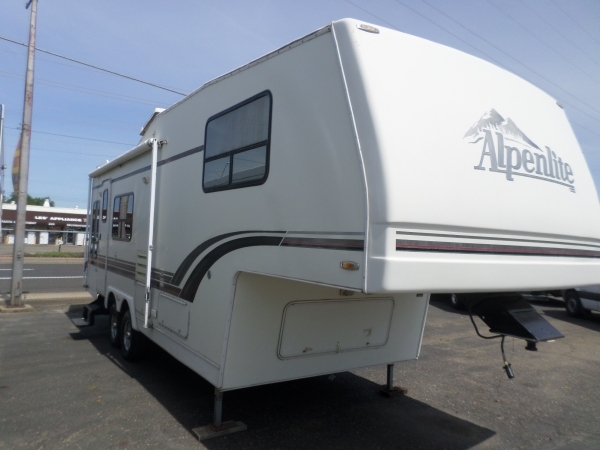 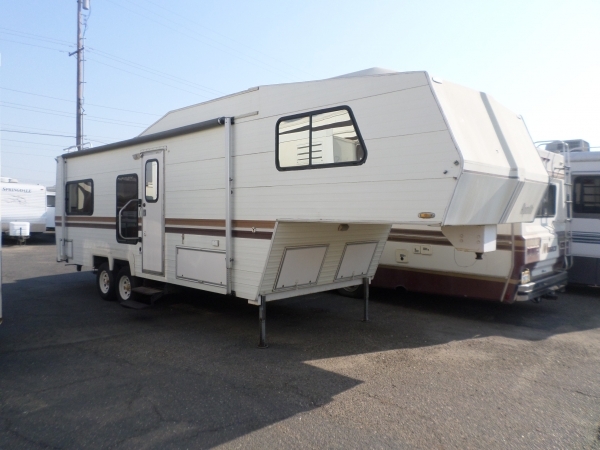 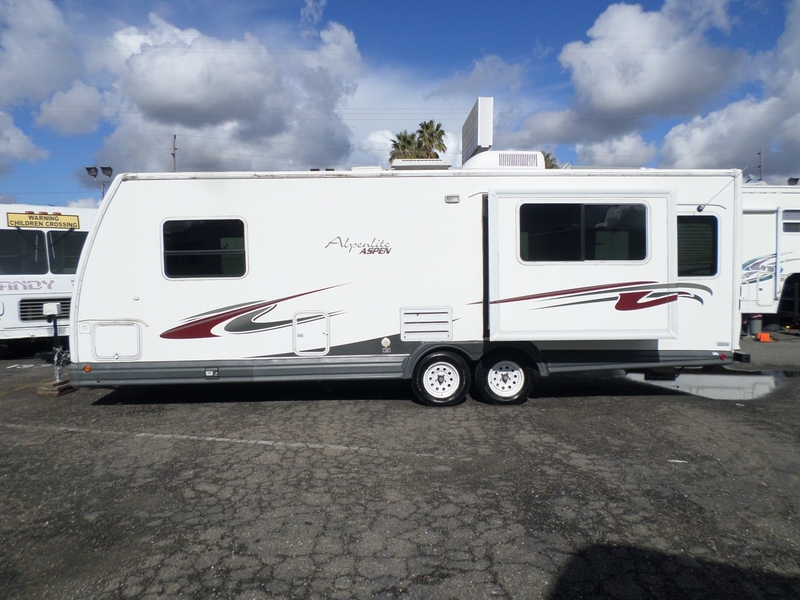 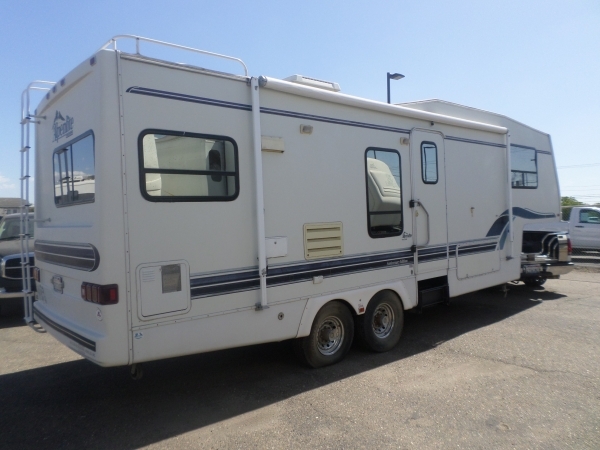 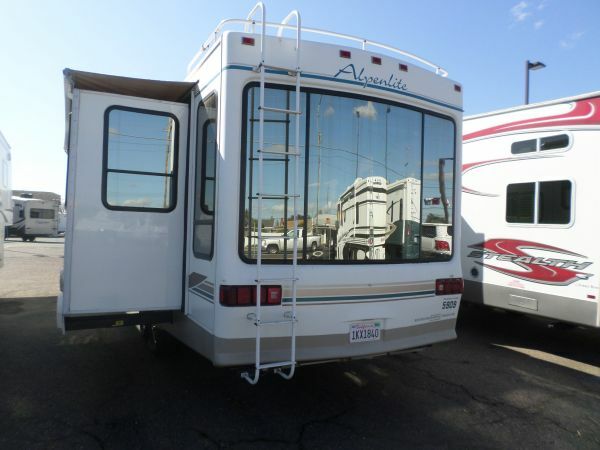 2005 Alpenlite Aspen Travel Trailer 28' . 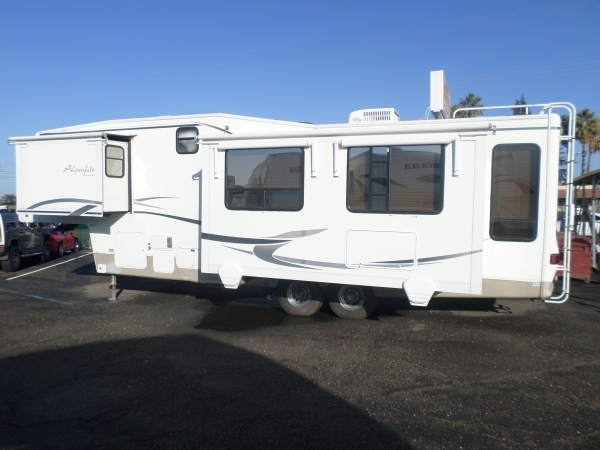 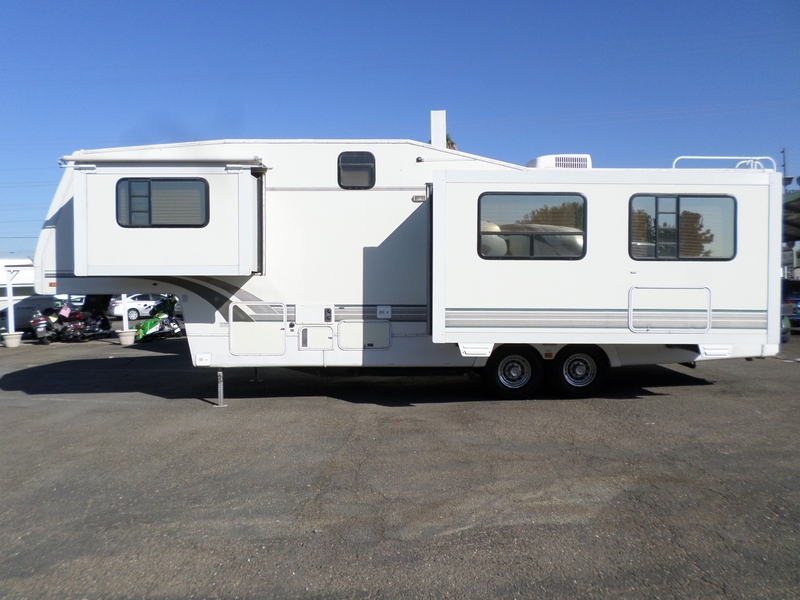 . .
1 Slide, Sleeps 4, Rear living room, Walk around residential queen size bed, Hide-a-bed sofa, Central heat and A/C, 3 burner range, oven, fridge, microwave, TV, Upgraded sound system, Awning, leveling jacks, Very clean interior, lots of storage and everything works.